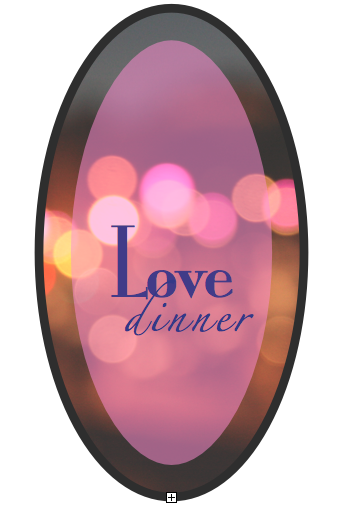 This Is Love Dinner – Want to Come? “When did we quit living the Bible and just start studying it?” – Jen Hatmaker author of 7: An Experimental Mutiny Against Excess. I hope she forgives me if I misquoted her, but I read 96% of Hatmaker’s book 7 while traveling around Zambia, then I left it on the plane. She’s right, we do spend a lot of energy studying the Bible, which is a good idea, but how much time do we spend actually doing what it says? There are a million little pearls like that, but I picked those for a reason. At one time, my mind was like a smouldering fire barrel. Every day I stoked up my grievances and burnt heaps of mental garbage. Not surprisingly, some of that toxic smoke billowed out of my mouth and into my environment, where other people wound up charred and sooty. Then I started reading the Bible, and all its talk about renewing my mind, shutting my mouth, forgiving people, not being arrogant and judgmental started to sting, and I realized I could put the fire out if I wanted to. I just had to figure out how. Luckily Jesus boiled it down to two things: Love and Love. I’ve spent the last three years studying the Bible and changing my mind, and today my life is different. But as Hatmaker suggests, is it even about me? Or is that just phase one in a grand design? So what if I quit making excuses and got down to loving God and loving others like I mean it – every day in practical, biblical ways? Would my own lingering broken parts heal up as a result? And what if, rather than going it alone, I teamed up with seven girlfriends (and a few hundred online friends) once a month, over red wine and dinner? 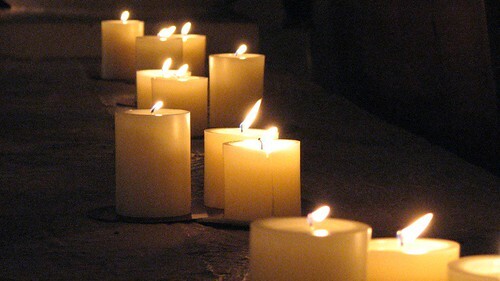 What if there were taper candles and chocolate dessert, good coffee and long communal prayers? What if we picked one scripture that fulfills Jesus’ mandate and spent the next month just doing that? Forgiving? Submitting? Loving the unlovely? What would that look like, especially over time? To me it looks like Love Dinner and it’s starting at my house next month. Want to join us? Like Erin Kirk – Writer or follow this blog by email. Then let me know you’re here in the comment section. ← A Prayer for Bucking Horses. My favorite , and my most needed – The Love Chapter…Corinthians 13. Thanks for the reminder.